Come and join us for our first After Work Drink of this year in February @ Bull & Bear. 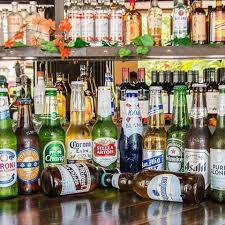 This is a great event to catch up with friends or meet new people while having a drink. 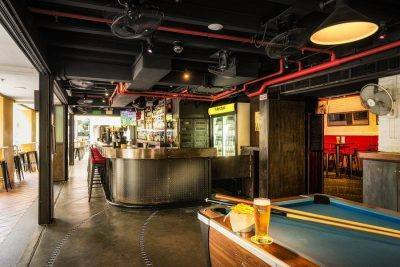 Sitting at the corner of Pekin Street and Cross Street at the heart of Singapore’s Chinatown district, the recently renovated Bull and Bear can be best described as a modern, inner-city chill-out bar. Bull and Bear has both indoor and outdoor seating, a pool table, and plenty of big-screen televisions to catch all the live sports you can take. Do not forget to register below so we can get an idea of numbers and due to venue space constraints. Registration deadline: 10 February 2019.